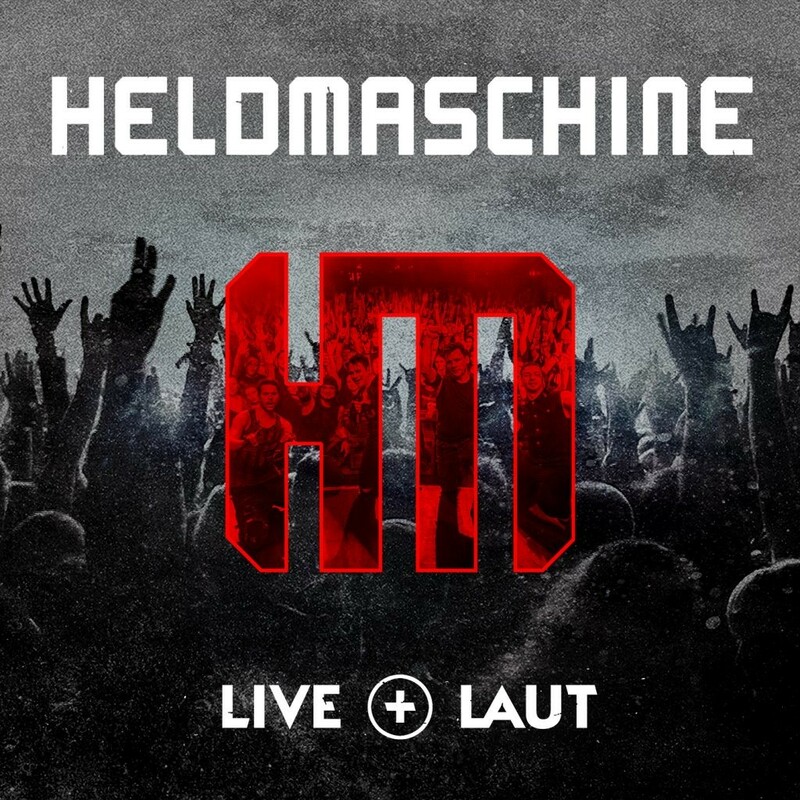 HERE WE GO – LIVE+LAUT !! The new live double album will be out on friday, jan 26th 2018 ! Right in time for the upcoming tour, which we actually are quite excited for !! We're very happy to get the chance to support none other than the great Hämatom on their release shows – which means we both have a new album to present to you guys !! We'll be touring all over Germany including a little sidestep to Vienna, Austria as well as Luzern, Switzerland. We are very much looking forward to that as well – rarely do we get to play those areas, so it's about time to be LIVE+LAUT with all of you Swiss and Austrian fans again ! The recording from our gig at Café Hahn in Koblenz, Germany from may 12th 2017 is quite an intense and burning ride – thanks to you crazy guys who burnt the place to the ground, including us. You didn't allow us to leave the stage for more than two and a half hours that night which means we were completely dead afterwards. What a legendary, great night ! And we're so very happy we could capture that raw, intense energy in the recordings – now ready for you guys to relive back at home (or wherever you prefer to). What a burner this record is, hats off ! So happy to see all of you back again this january. february and march ! !